You believe in your business and your products but you feel as if you need to move on to the next level by increasing your profile. Black & White can advise on the right media strategy whether you represent a one-person start-up of a multi-national company. Our contacts in the mainstream media are wide and varied while we are also adept at placing messages on the most effective digital platforms. 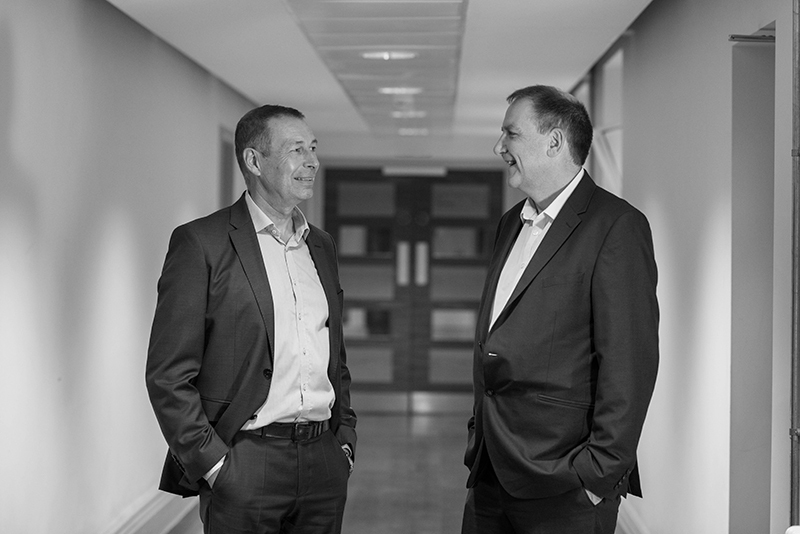 For decades, we have been immersed in the business environment of Derbyshire and Nottinghamshire, bringing people together to help them jointly achieve their goals. From engineering to politics and from sports to science, we can handle brands in any sector.